Looking for more information? Check out my Tinybeans Series. 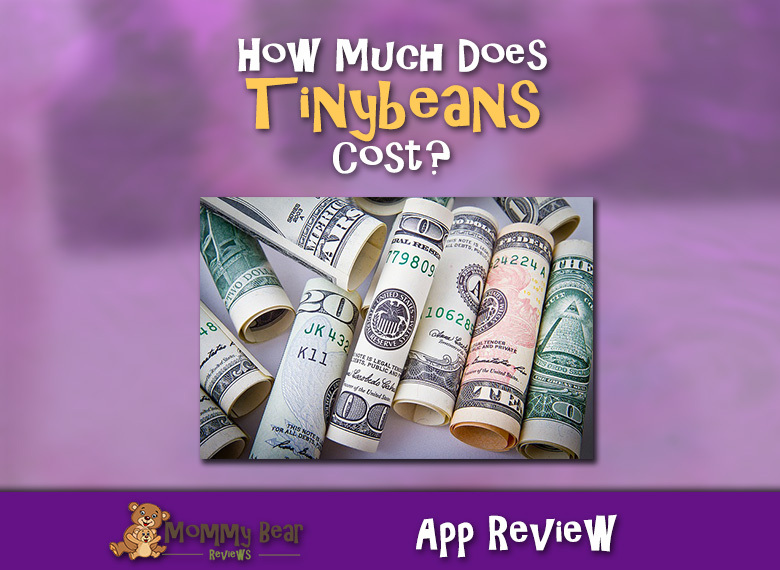 In this article we are going to continue to discuss Tinybeans, and a question that is on everyone’s mind: How much does Tinybeans cost? We will get into the different packages available, and also discuss what features you get for your money. It all depends on how much you plan on using the app! What Features Come With Tinybeans? Since all of the price packages for Tinybeans come with the same features, most of this article will be dedicated to what features you get. By understanding the features you get with Tinybeans Premium, you will better know what pricing package works best for you! First, the free version gets you only 30 second video uploads. This limit is removed with premium and you get to upload videos up to 5 minutes in length. Backup all of your precious photos and memories with one-click backups. This is a great feature to have, as losing all of your work on your memories would be heartbreaking. Another cool feature that gets added in is the ability to search for memories. If you remember that something happened, but not the exact date, instead of searching manually through your calendar of memories, you will now be able to conduct a search and easily find what you are looking for. One of the big draws of Tinybeans is the privacy it allows with the exclusive invitations to view your content. Only those who you invite can see your calendar of memories. With premium, there is a new feature called Hidden Moments. The website doesn’t go into much detail about this feature, but it alludes to being able to hide certain photos from certain, or all, people that you have invited so you can pick and choose levels of privacy and who sees what. This would be good for more extended friends who you still want to keep in the loop about key moments. Once you pay up, you get put on the top of the customer support list. Got a problem? Should be more easily resolved with Premium. With Tinybeans Premium you can create Photo Collections and slideshows with your photos. This allows for more fun to be had with the photos you upload as you can view them in different ways. Again, they don’t show exactly what this feature consists of unless you sign up for one of the package below. There are some printing options available with Premium as well. Not sure if this allows for a baby book to be printed per se, but you will at least have an option for photo printing. You also get access to exclusive offers for printing and more. Tinybeans also claims that all family and friends that you add to your journal also get the same above features as you do! Just a nice little added bonus. Here is the part of the article you most likely have been waiting for since they don’t share upgrade prices with you until you sign up for the free version of Tinybeans. Below are their 3 different pricing package options along with my link to get started for free. These links get me a free month of premium, so I can bring you more details as I go! As I stated above, you get all the same features no matter how you choose to pay. What matters is how much you can spend right now, and how long you are planning to use the program. Obviously, if you have the $250 and plan to use Tinybeans more than 5 years, the Lifetime plan would definitely be the way to go. If you don’t have $250 to spare right now, or just want to give Tinybeans a try, then yearly is the best deal. It breaks down to $4.17 per month, and saves you $46 over the monthly billed plan, which would cost you $96 per year.